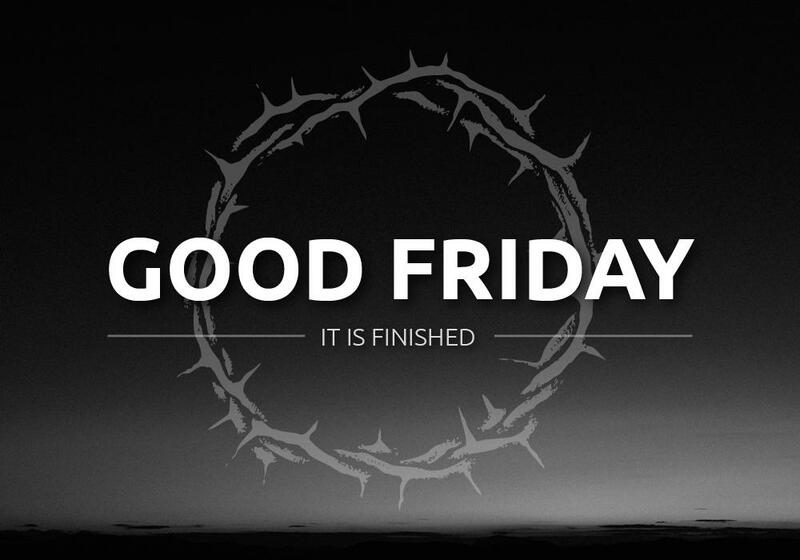 From the cross to the empty grave. Lift off for an intergalactic adventure! We Offer Preschool 2's - 8th Grade. Click picture for more info. Connect worship and Sunday School! Like St James on Facebook. Click pic for more info. Want to learn more about St. James? Check the Athletic Calendar for the latest game and practice schedules. Go Crusaders!! Click here to give a tax deductible, charitable contribution to St. James.